Join us at Konza Prairie Biological Station in Manhattan, KS for overview and field presentations on long-term plot and watershed-level studies in grassland ecology. 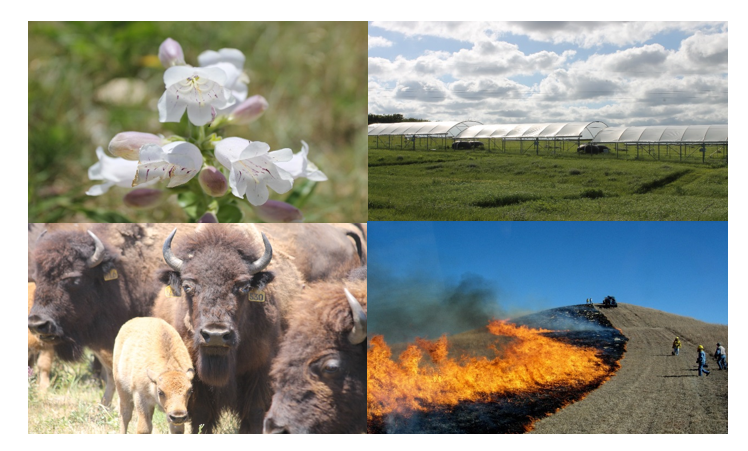 This year’s workshop will focus how science at this National Science Foundation-funded Long Term Ecological Research (LTER) site has deepened our understanding of drivers influencing pattern and process in tallgrass prairie. Discussions will focus on how science can inform grassland restoration. Two of us would love to come to the July 11-12 workshop if space is still available. Marti: We are just about to begin registration for this year’s GRN at Konza. We are working out some registration logistics.